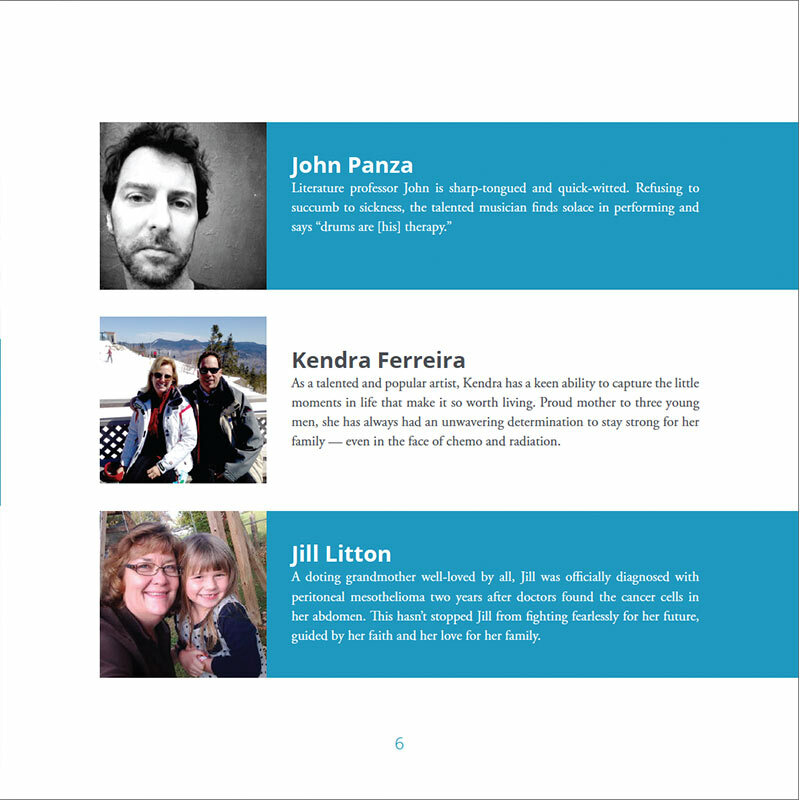 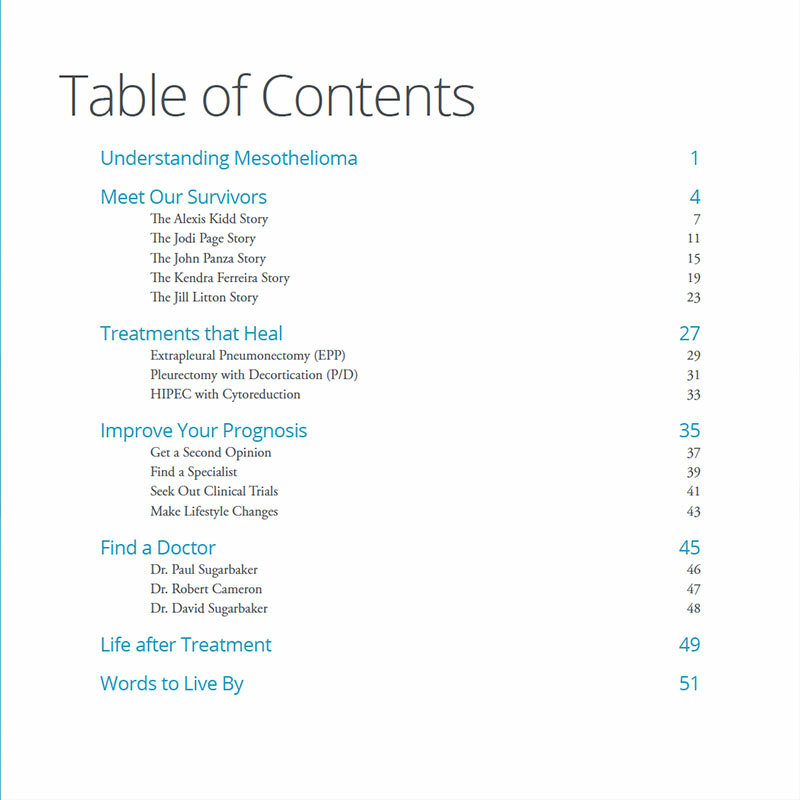 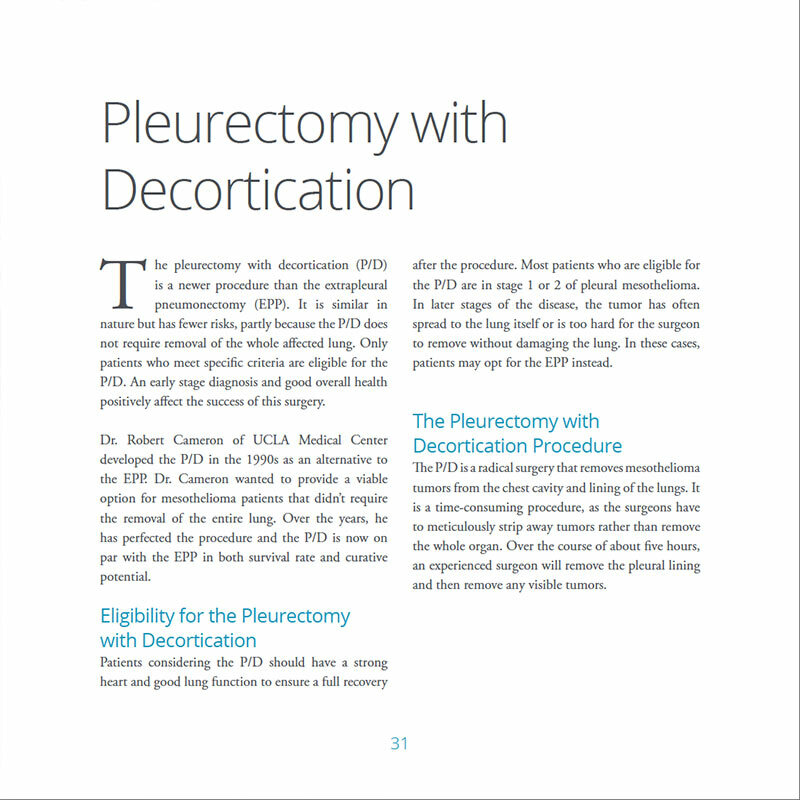 Our free book includes powerful stories about surviving mesothelioma. 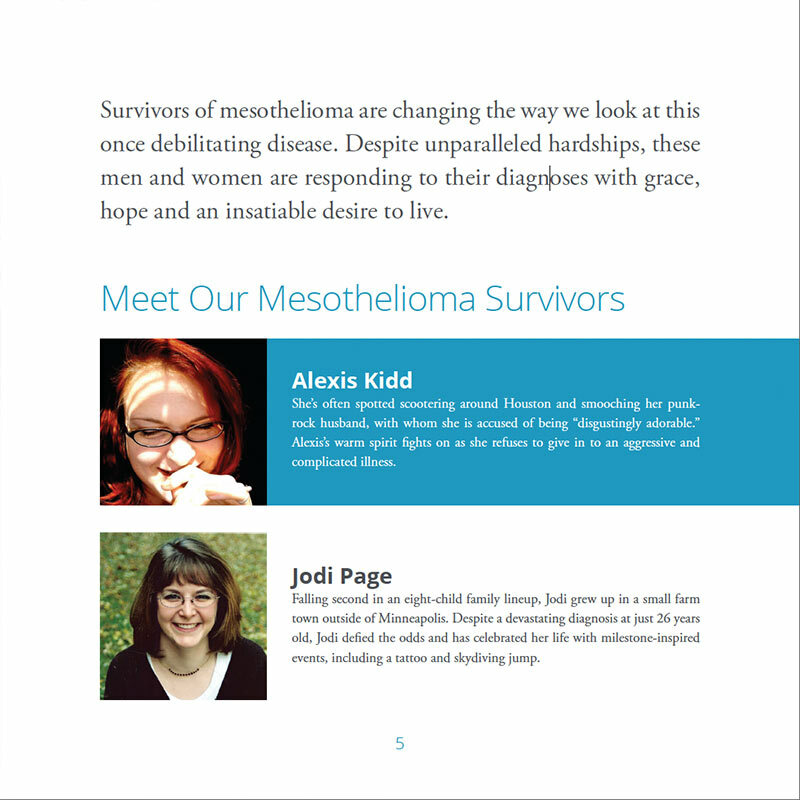 Learn how survivors beat the odds. 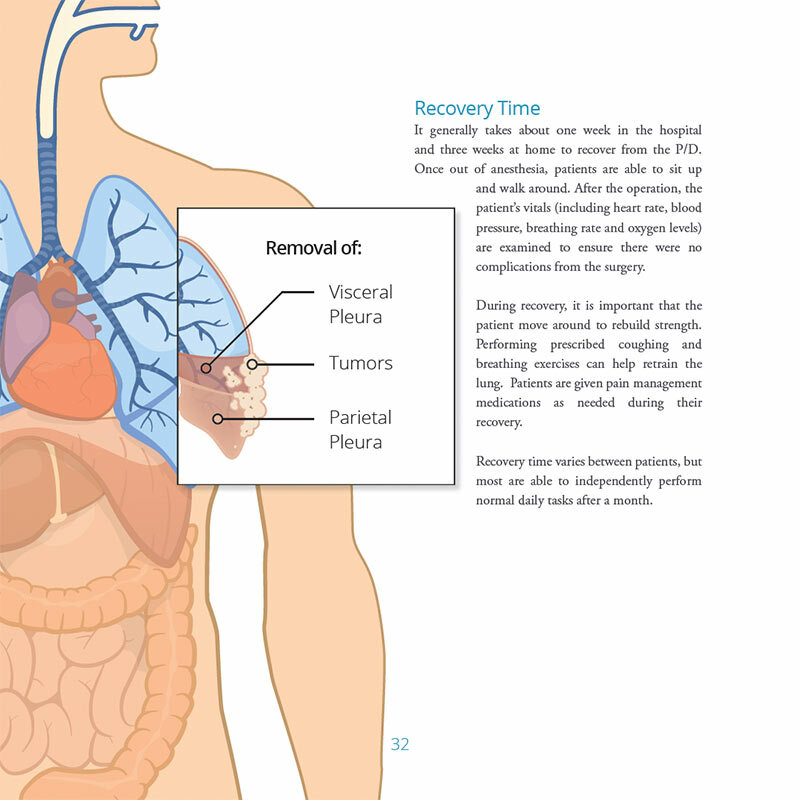 The patient is a veteran. 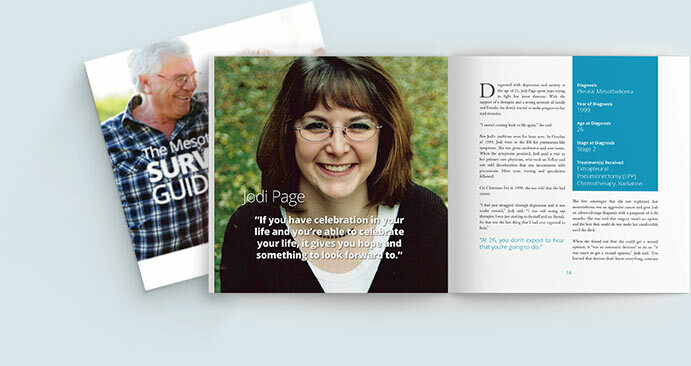 What's Inside the Free Survivors Guide?